Jamie Macpherson has been tattooing since 1999 and recently spent 5 years working at the legendary tattoo shop Dutchman Tattoos with one of the greatest innovators in modern tattooing, the world famous John the Dutchman, and has worked alongside another Canadian tattoo legend Kurt Wiscombe from Tattoos for the Individual in Winnipeg. He has traveled the globe tattooing in over 8 different countries and provinces and has collaborated with the great master tattooer Filip Leu in Switzerland, worked with Christian Nguyan in Geneva and guest blogged for one of the most comprehensive and world renowned amongst tattooers Tattoo Artist Magazine. The blog was all about finding inspiration as a fine artist and tattoo artist and creating your own identity in an industry that is growing larger every year. He has also been internationally published in an article for Skin Deep Magazine an issue that featured an interview with the late Lemmy from Motorhead. It can be found on Big Tattoo Planet. In 2016, Jamie painted alongside tattoo legends such as Steve Moore, Filip and Titine Leu, Kurt Wiscombe and Paul Booth where they painted with a small group of tattoo artists for a tattoo art exhibit at Canada’s largest museum, the Royal Ontario Museum titled, “Tattoos: Rituals, Identity, Obsession, Art“. The collaborative artwork was on display from April 2, to September 5 of 2016. 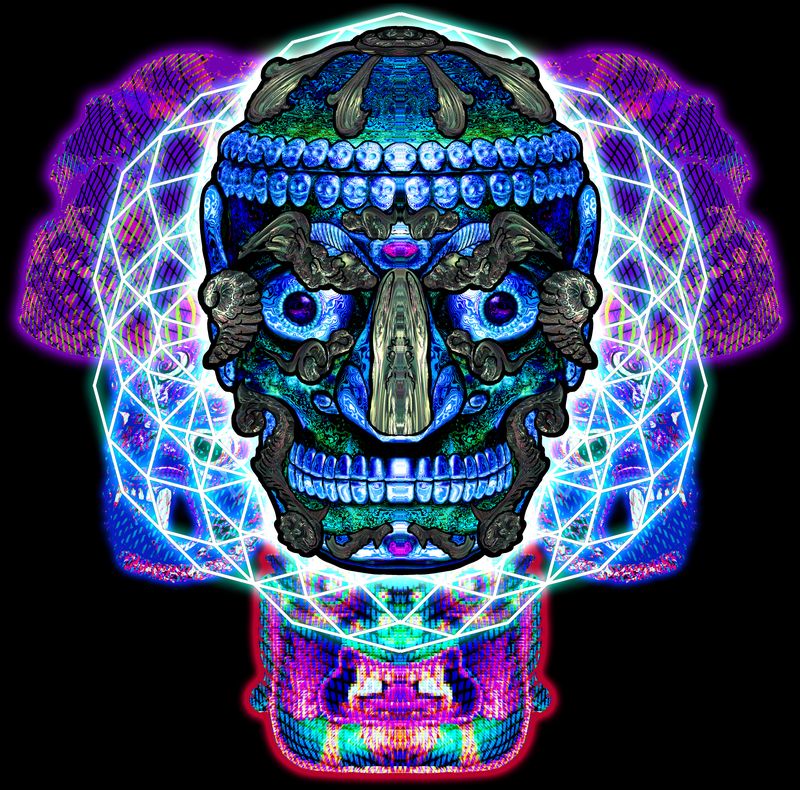 Jamie’s artwork has been traveled across the globe on clothing alongside such visionary art giants like Android Jones, Justin Totemical and Luminokaya. As for the future, Jamie will be taking on larger Japanese themed tattoo projects, releasing some book projects and doing art tutorials on his Youtube channel as well as some tattoo blogs and conventions. I am wondering if you do cover up tattoos?